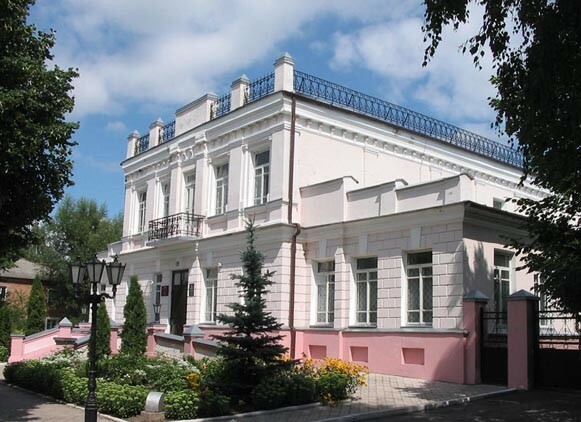 Hlukhiv [Глухів; Hluxiv]. 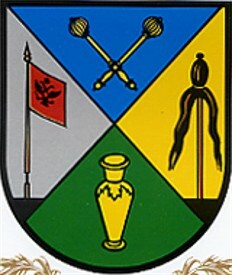 Map: II-14. 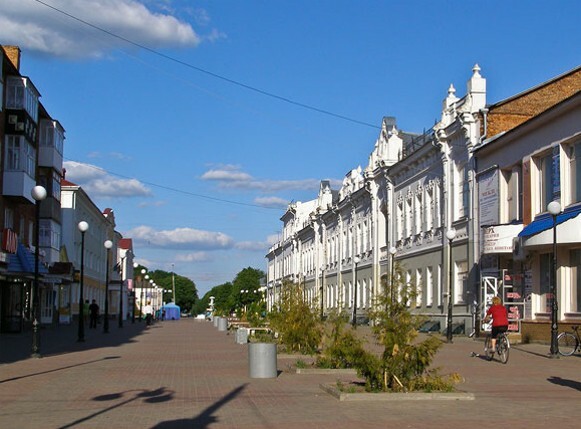 City (2001 pop 35,800) on the Yesman River and a raion center in Sumy oblast. 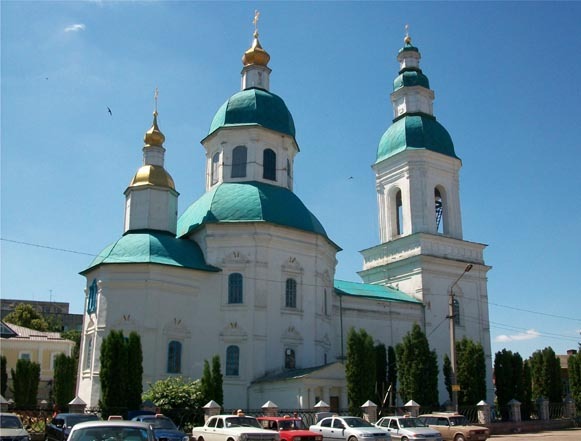 Mentioned in the Hypatian Chronicle under the year 1152 as a city in Chernihiv principality, in the 13th and 14th centuries it was the capital of an appanage principality. 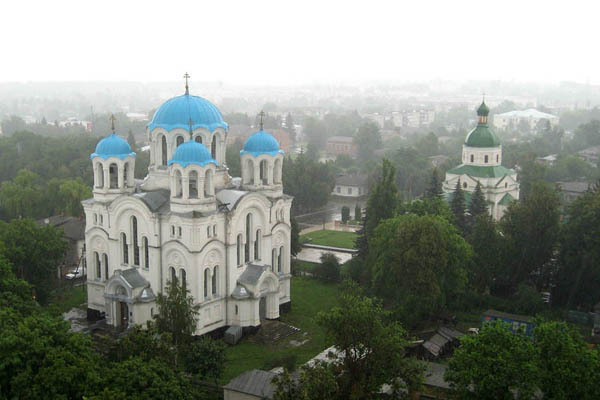 In the mid 13th century Hlukhiv was captured by the Mongols. 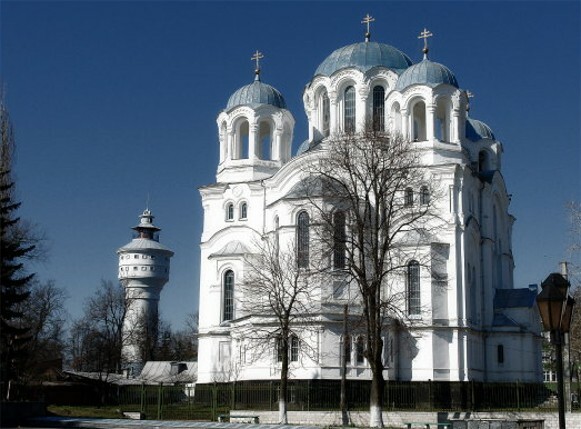 In the 1350s the region came under Lithuanian rule; it was annexed by Muscovy in 1503 and by Poland in 1618 at which time the city was granted the rights of Magdeburg law. 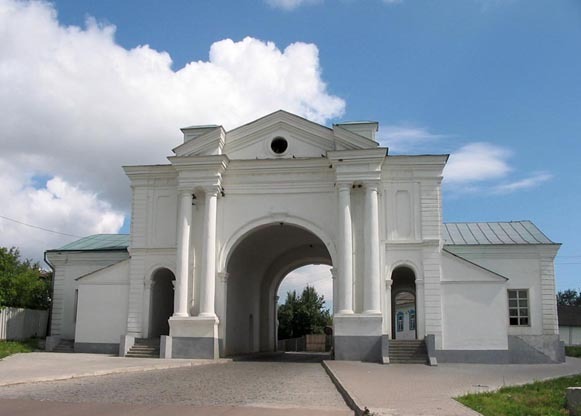 Part of the Hetman state from 1648 on, Hlukhiv was an important trade center and a company town in the Nizhyn regiment. 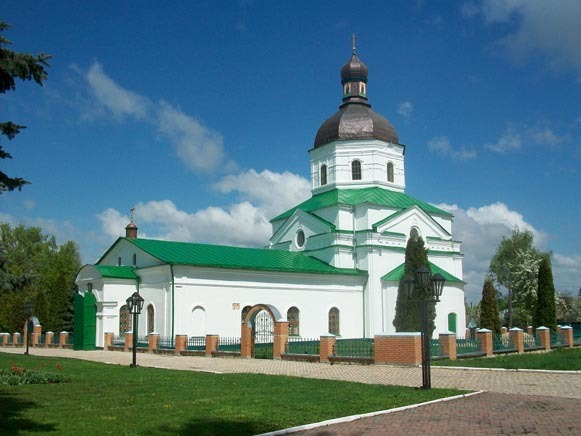 The Hlukhiv Articles were signed here in 1669. 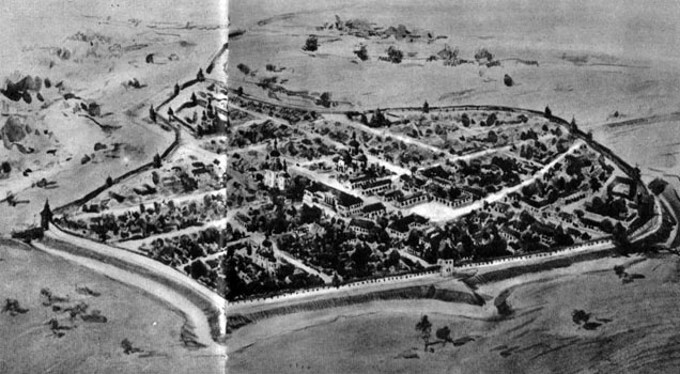 After the destruction of Baturyn, Hlukhiv was (during the years 1708–22 and 1727–64) the capital of the Left-Bank hetmans (see Left-Bank Ukraine). 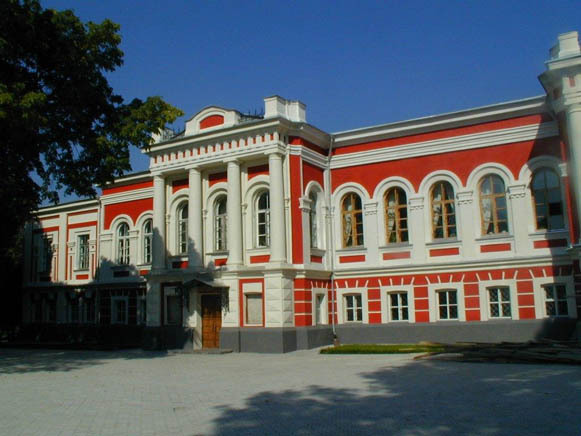 During the years 1722–7 it was the seat of the Little Russian Collegium. 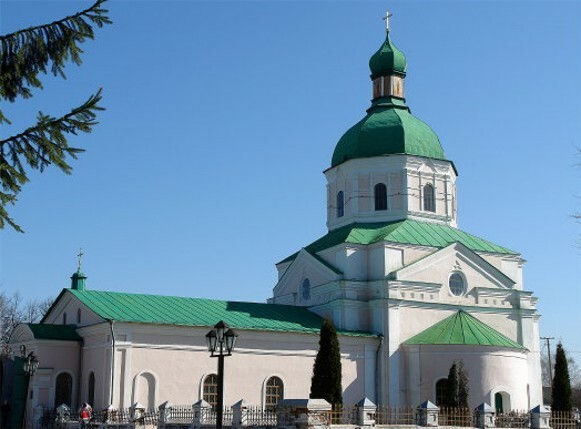 The city underwent periods of particularly rapid growth under the rule of Hetman Danylo Apostol (1727–34) and Hetman Kyrylo Rozumovsky (1750–64), elected at the Hlukhiv Council of 1750. 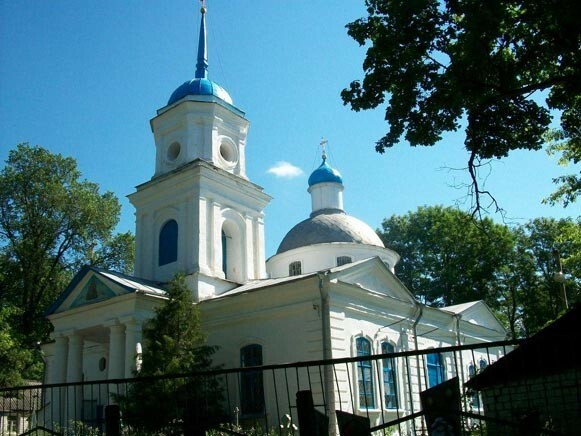 The Hlukhiv Singing School was established there in 1738. 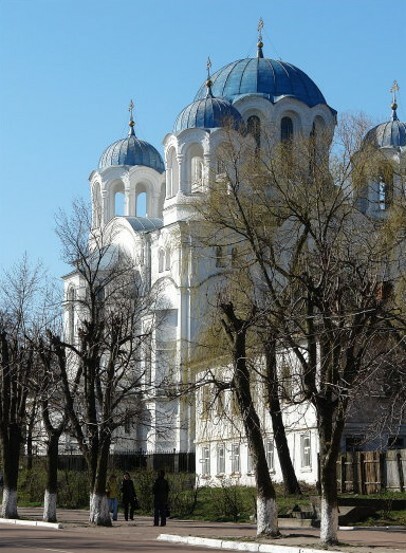 During the years 1765–73 it was the center of the Little Russia gubernia. 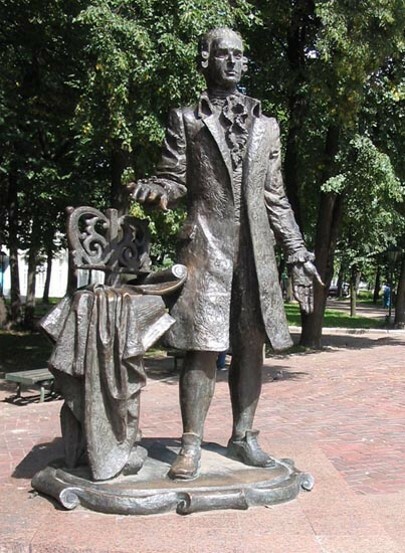 From 1782 it was a county town in Novhorod-Siverskyi vicegerency, and from 1802, in Chernihiv gubernia. 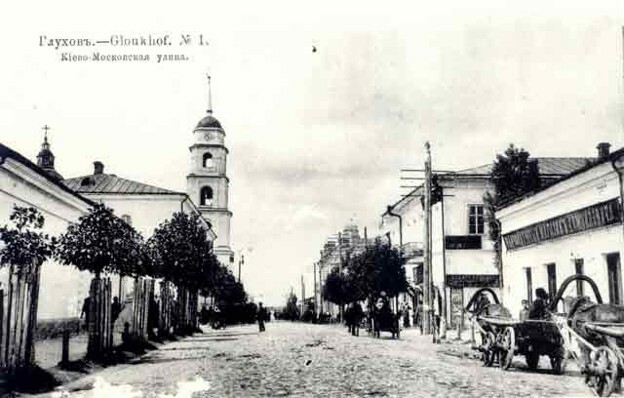 After the Revolution of 1917 Hlukhiv became part of the Ukrainian National Republic, and in January 1919 it was occupied by Soviet forces. 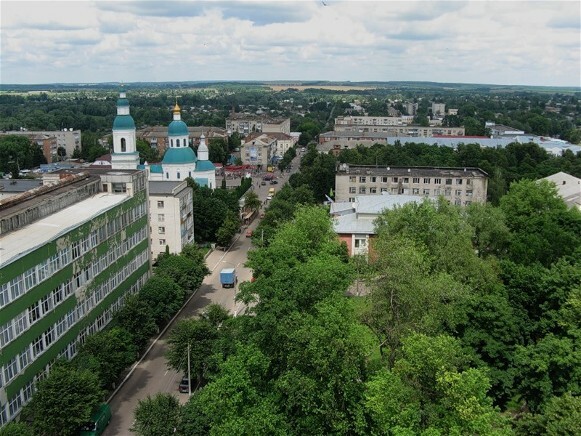 Today the city has the ‘Elektropanel’ plant and produces food, flax fiber, machinery, building materials, and woolens. 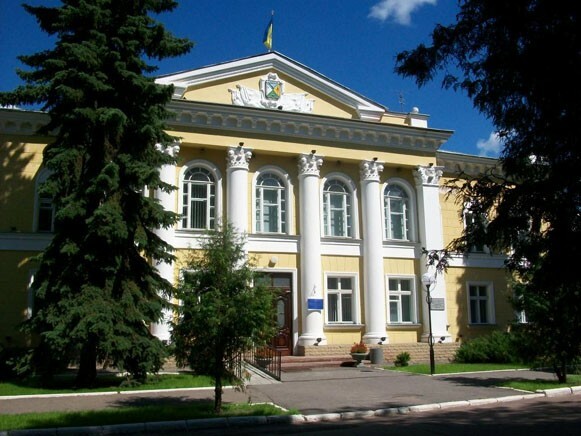 Its most important educational institutions are the Hlukhiv Research Institute of Fiber Plants (est 1931), a pedagogical university (est 1874), and an agricultural college. 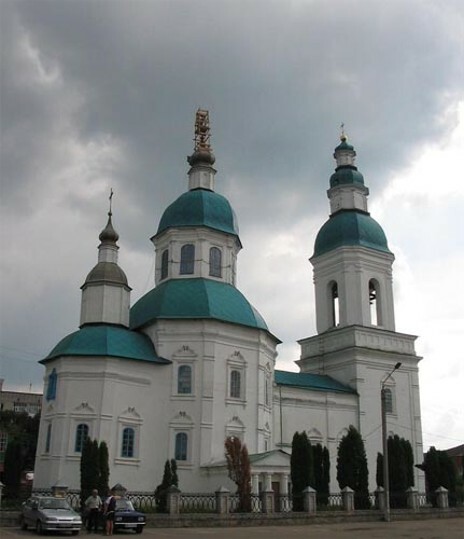 Among its architectural monuments are the Triumphal Arch (or Kyiv Gate, built in 1744), Saint Nicholas's Church (1696), the Transfiguration Church (1765), the Ascension Church (1767), and Saint Anastasia's Church (1884–93). 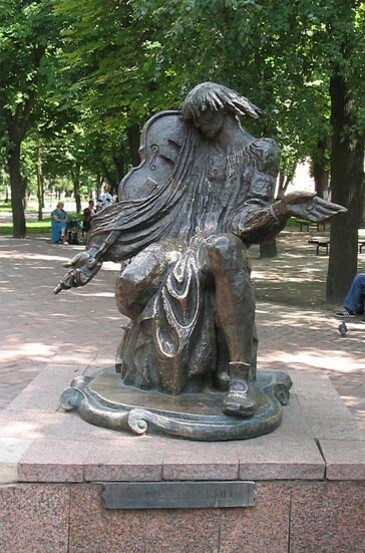 A referral to this page is found in 80 entries.